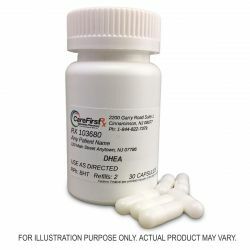 CareFirst Specialty Pharmacy is an independently owned and operated compounding pharmacy that has knowledge and training in the area of specialty compounding. 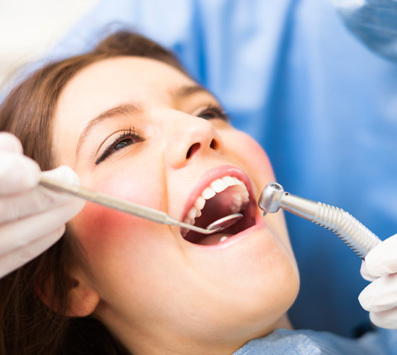 Our professional certified pharmacists, technicians and assistants have extensive training and experience. As a PCCA member, we continually receive the most up to date training and education in the area of compounding. We dispense high quality compounded medications and extensively research and test our formulas for potency and stability. Our state-of-the-art pharmacy helps to ensure that you will receive high quality care. CareFirst Specialty Pharmacy adheres and complies with the USP Pharmacopoeia’s Chapter 795 for pharmaceutical compounding in non-sterile environments, which guide pharmacies in applying “good compounding practices in the preparation of non-sterile compounded formulations for dispensing and/or administration to humans or animals.” The safety of our patients is of most important to our practice and our computerized drug management system can detect hazardous drug interactions and dangerous side effects before they happen. Compounding combines the ageless art with the latest medical knowledge allowing our pharmacy to prepare customized medications to meet each patient’s specific need. We offer countless therapeutic possibilities when medications can be customized. Our pharmacy uses the finest ingredients to formulate medications and contains equipment that is not found in most pharmacies, enabling us to compound each medication to the prescriber’s specifications. We compound hormone replacement therapy for women and men. CareFirst will work with your doctor to compound a prescription that is right for you. Pain is one of the most common reason people consult a physician, leading to enormous social cost in the form of lost productivity, suffering, and excessive healthcare costs. At CareFirst Specialty Pharmacy, we have advanced training in the preparation of customized dosage forms. 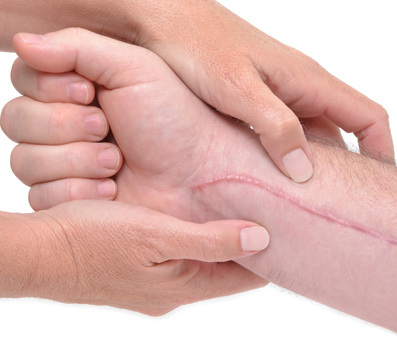 We offer many unique options for pain management, regardless of pain origin and whether the pain is acute or chronic. By working together with healthcare providers and their patients, we can customize medications and make adjustments to optimize pain management. We recognize that hair loss is not only a complex medical condition, but one that affects every aspect of the hair loss sufferer's life. Androgenetic alopecia or common male pattern baldness (MPB) accounts for more than 95% of hair loss in men. By the age of thirty-five, two-thirds of American men will experience some degree of appreciable hair loss, and by the age of fifty approximately 85% of men have significantly thinning hair. Approximately twenty five percent of men who suffer with male pattern baldness begin the painful process before they reach the age of twenty-one. At CareFirst Specialty Pharmacy we compound a unique formula that may improve results. Many patients use topical treatment with 5% minoxidil in an alcoholic solution which many are not fond of using. The alcoholic solution drips and leaves an unpleasant alcoholic smell. 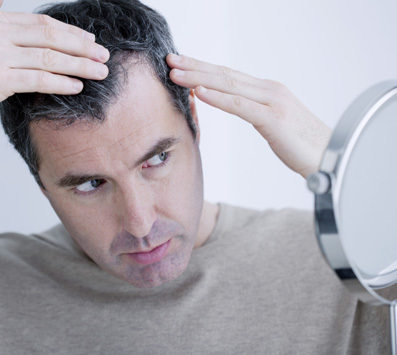 As hair loss continues to progress most men seek alternative treatment options. Our formula is a combination of latanoprost and minoxidil. Each drug acts on a different prostaglandin and synergize to restore the prostaglandin balance. Our formula uses Espumil, which is a creamy, drip free foam formulation with a light skin feel that work very well on the scalp. It is very easy to apply and skin friendly maximizing patient comfort and for optimal treatment results. Latanoprost for the treatment of hair loss has shown positive results. When you have a problem that is difficult to treat, we can work with your physican to customize formulations that contain the needed medications in the most appropriate vehicle to effectively deliver the drug to the affected area. Many patients have unique health needs that off-the-shelf, manufactured medications cannot meet. For these patients, personalized compounded medications prescribed by licensed practitioners and prepared by trained, licensed pharmacists can be a way to better health. Compounding is fundamental to the profession of pharmacy and was a standard means of providing prescription medications before drugs began to be produced in mass quantities by pharmaceutical manufacturers. 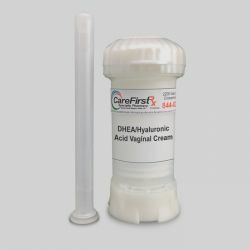 The demand for professional compounding has increased as healthcare professionals and patients realize that the limited number of strengths and dosage forms that are commercially available do not meet the needs of many patients, and that these patients often have a better response to a customized dosage form that is "just what the doctor ordered". Working with a physician, a compounding pharmacist can meet individual needs of children, adults and animals. Whether it’s an allergy to a dye or ingredient, a need for a different strength, or a preference for a different dosage form, compounding pharmacists provide patients with solutions to meet their medication needs. Medications that have been discontinued or are backordered due to a drug shortage. Medications free of problem-causing excipients such as dyes, sugar, lactose, or alcohol. Combinations of various compatible medications into a single dosage form. Special formulations or medications that are not commercially available. The efficacy of any formulation is directly related to its preparation, which is why the selection of your compounding pharmacy is critical. Ongoing training for compounding pharmacists and technicians, state-of-the-art equipment, and high quality chemicals are essential. Experience and ingenuity are important factors as well. 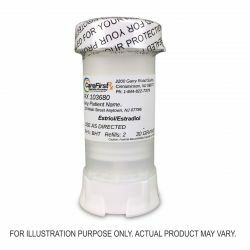 When tweaking a formula or developing a unique preparation, the compounding pharmacist must consider physical and chemical properties of both the active ingredient and excipients, solubility, tonicity, viscosity, and the most appropriate dosage form or device for administering the needed medication. Standard Operating Procedures should be in place, stability studies should be considered when compounding, and appropriate potency and sterility testing should be performed. DHEA vaginally may be used for improving vaginal dryness in postmenopausal women. Our expert compounding pharmacists compound pharmaceutical DHEA (dehydoepiandrosterone)/Pregnenolone Capsule. Our expert compounding pharmacists compound pharmaceutical DHEA (dehydoepiandrosterone) capsule. We compound estradiol into an easy to use topical cream. 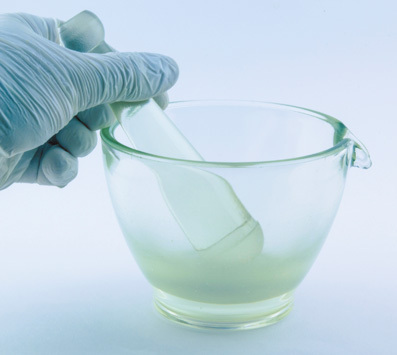 All preparations are dispensed with an easy to use Topi-Clik applicator. Our expert compounding pharmacists compound Estriol/Estradiol (Bi-Est) 80/20, 70/30, 50/50 into topical creams, troches and capsules. Can be combined with progesterone or testosterone. 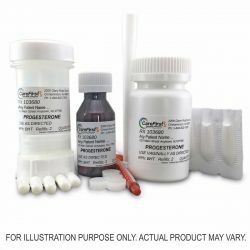 We compound progesterone in oral capsules, topical creams, oral troches/lozenges, sublingual suspensions and vaginal suppositories. 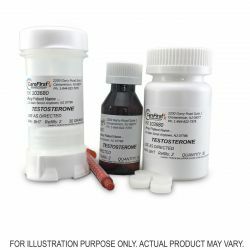 We compound testosterone in topical creams, oral troches/lozenges, and other formulations as prescribed by your doctor.